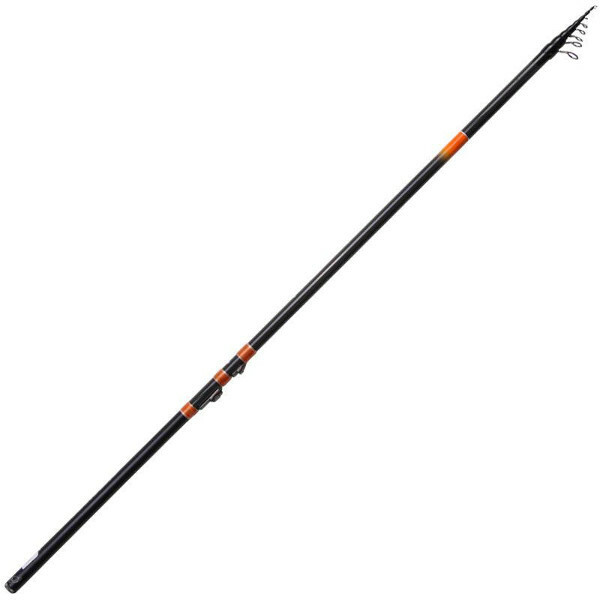 The Tremalino rod from the ‘’Power Trout System’’ series from DAM guarantees good times at the trout fishing pond! This telescopic rod has a beautiful action that will neutralize the strike and the fleeing attempts of the trout. The rod eyes take care of smooth line conduction which enables far and precise casting. The rod also has a graphite reel seat which minimizes the rod weight. A magnificent rod for a great price!